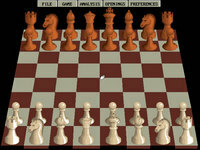 Interplay Productions developed the DOS strategy game Battle Chess in 1988. 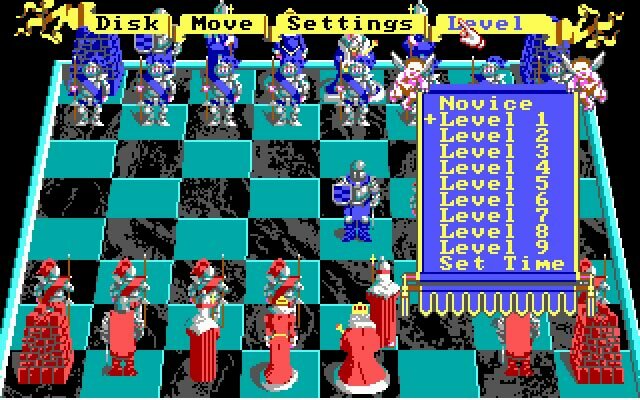 Battle Chess is currently abandonware, runs on DOS and can be played in single player, multiplayer (hotseat, Modem) modes. It's available for download. 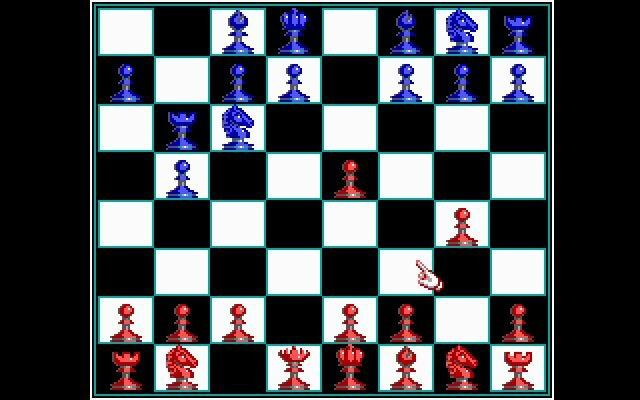 "Chess was a niche genre in video gaming. There were lots of chess simulations: black and white very old games, licensed games from chess champions, etc. 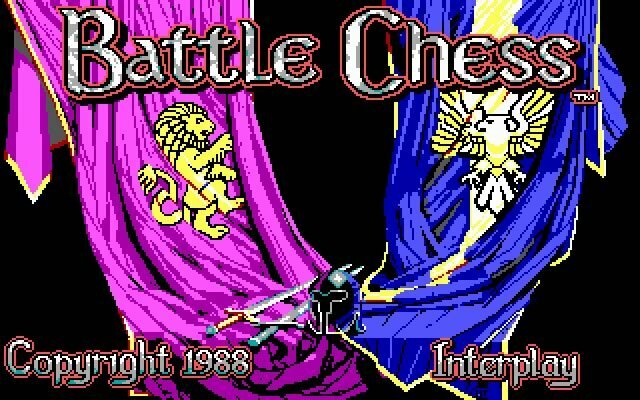 No one ever attempted to broaden the audience until Interplay published Battle Chess. 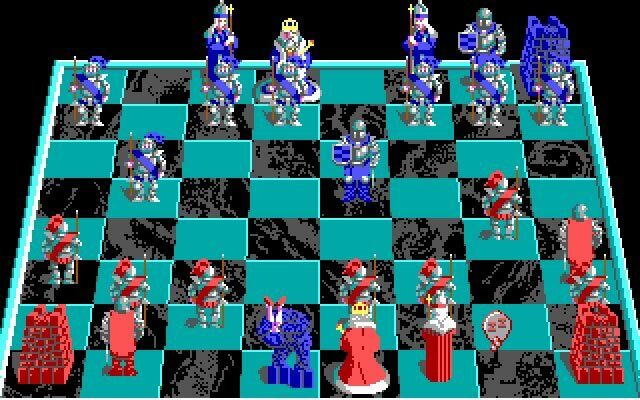 I'm a chess fan (I barely remember the rules), but I played Battle Chess just to see every animation the game had to offer." 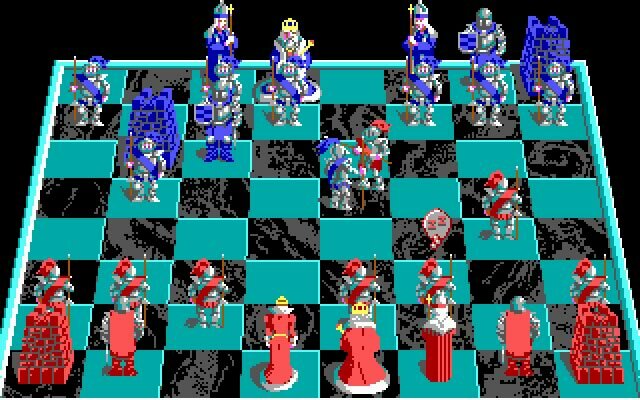 Tell others what you think about Battle Chess: did you play it? Did you like it or hate it? 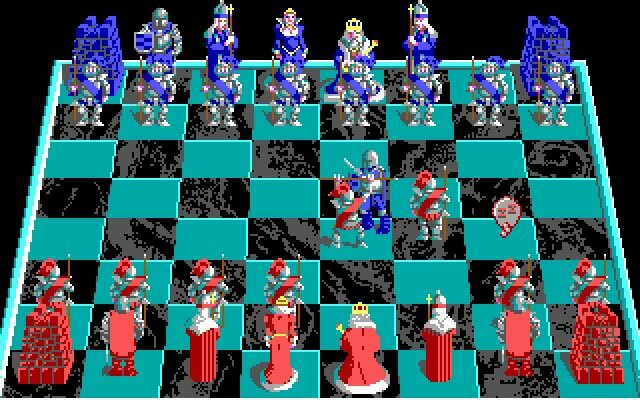 If you have problems running Battle Chess, please read the F.A.Q. first. Your e-mail will NEVER be used for spam. 1989 - Best Graphics Achievement in a Non-Graphics Product, CODiE Awards.